HAVANA – On the top floor of a walkup in the chic Havana neighborhood of Miramar sits the office of entrepreneurship magazine Negolution. Co-founders Marta E. Deus and Rigo García Berriel are young, professional, speak perfect English and look the part of any business owner in a capitalist country. Except that this is Cuba, where communism reigns and “capitalism” can be a dirty word. 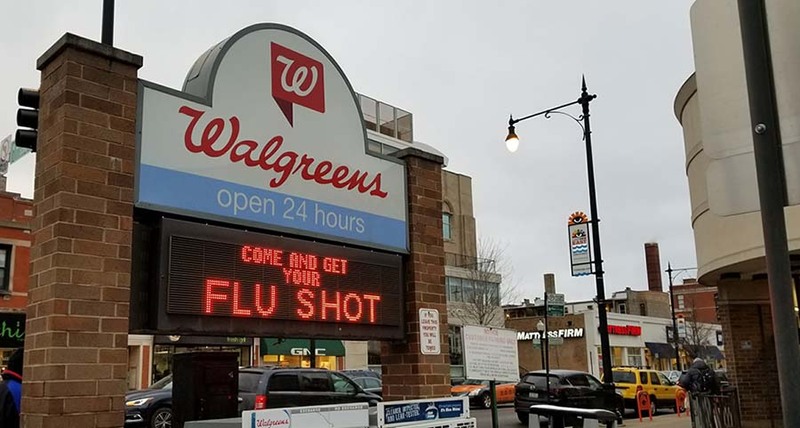 Staff at many skilled-nursing and rehabilitation facilities in Chicago are not required to receive the vaccination against influenza, despite working with some of the most vulnerable members of the population. The Centers for Disease Control and Prevention does not issue any vaccination requirements for health care workers, and while some facilities encourage their staff to get flu shots, ultimately the decision is left to the individual staffer. The consequences of seniors coming down with influenza this year can be deadly, said Teri Dreher, CEO of Northshore Patient Advocates and registered nurse. The long-lasting psychological impact and mental disorders stemming from exposure to gun violence have made Chicago’s shooting epidemic a public-health issue, a panel of experts said last week at an event hosted by Cook County. That’s on top of the monetary costs to the health system associated with treating gunshot victims, said panelists. The panel was the first event of a Cook County initiative to bring awareness to the intersection of gun violence and public health. The goal is to encourage lawmakers to create policy addressing these issues, said Alejandro Aixalá, executive director of the Cook County Justice Advisory Council. “We do prevention and treatment, trying to reduce the likelihood of these things happening,” he said, discussing both preemptive and reactive efforts to minimize gun violence.